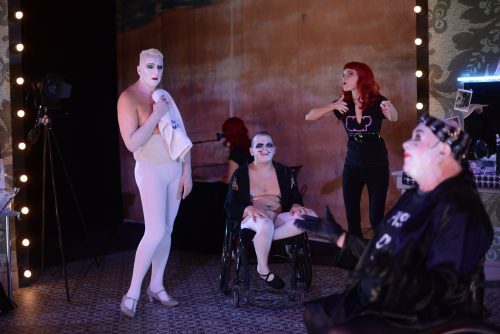 Glasgow-based, disability-led Birds of Paradise Theatre Company is celebrating its 25th birthday during 2018 but, as artistic director Robert Softley-Gale tells Paul F Cockburn, they are far from complacent about the future. It’s a notable achievement for any arts organisation – let alone a disability-led one – to celebrate its 25th anniversary, but in January 2018 Glasgow-based Birds of Paradise (BoP) Theatre Company hit the headlines for quite the wrong reasons, after arts-funding body Creative Scotland announced it would no longer include the company within its portfolio of Regular Funding Organisations (RFO). The decision was subsequently reversed, after hugely damaging public and professional outrage. Several months on, Robert can now look back at the events with some black humour. Although 2018 marks BoP’s silver anniversary, its origins actually go back as far as 1989; 2018 is the 25th anniversary of BoP becoming both a limited company and registered charity under the ‘Birds of Paradise’ name. 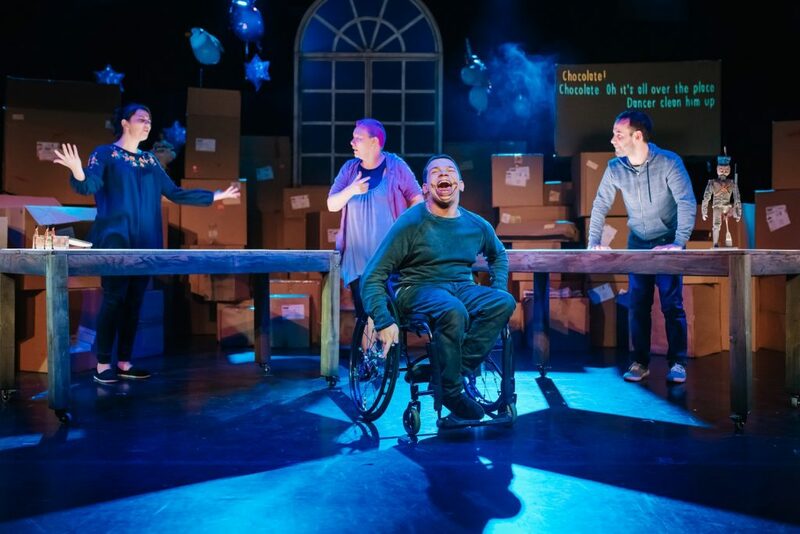 Nevertheless, there is a continuity of purpose: the company’s original goal was to provide training for disabled performers and theatre makers, a function BoP continues to undertake today by supporting the next generation of disabled artists. Back in early 2003, one of those young disabled artists was Robert himself. In fact, BoP provided Robert with his first professional acting gig. After returning to university for a couple of years, Robert was back with BoP in 2005, joining a somewhat drunken touring production of the country called Brazil 12 Scotland 0. Of course, BoP didn’t always have such a wide reach. The financial uncertainty arising from Creative Scotland’s decision in January 2018 couldn’t be said to be unprecedented. 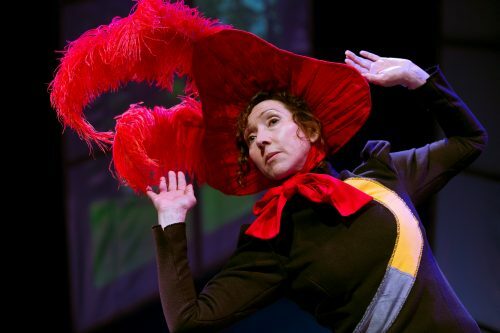 Indeed, according to former board member Andy Arnold (current artistic director of Glasgow’s Tron Theatre), BoP had been beset by financial challenges throughout its existence. Although, Morven Gregor (its artistic director between 2004 and 2011) managed to put the company on somewhat more solid financial foundations, while pioneering new approaches to the company’s outreach work. 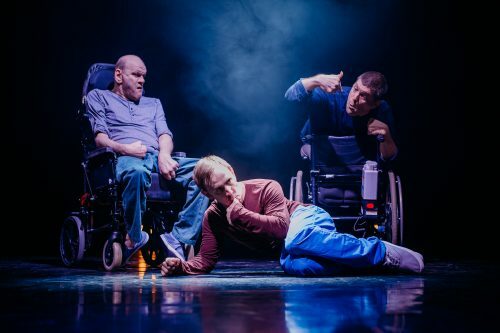 Her departure led to Robert – by this time armed with both experience as an industry-recognised theatre performer, as well as founder of his own disability-focused arts company Flip – back to BoP, albeit alongside fellow disabled actor, writer and director Garry Robson. BoP has, from its earliest days, worked with other theatre companies, and not simply out of financial necessity. 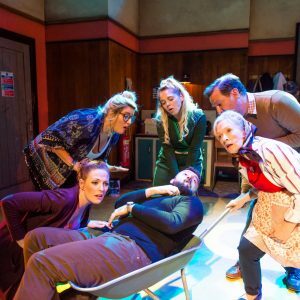 In addition, BoP itself benefits from such collaborations: the company’s main production this year – the celebratory musical drama ‘My Left Right Foot’ – is being put on during the Edinburgh Festival Fringe in collaboration with the National Theatre of Scotland. Robert has worked with the national company before – indeed, he’s a board member. 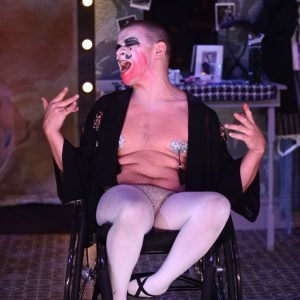 He’s well aware that having its name attached to a BoP show can change people’s perceptions, of both disabled performers and the company itself. 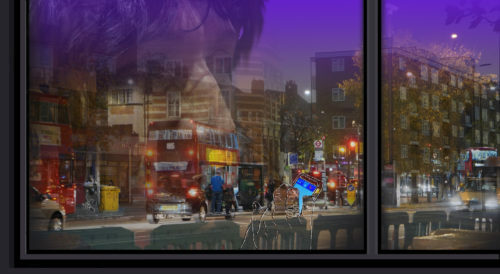 As theatre slowly becomes more accessible, though, does BoP still have a role to play?